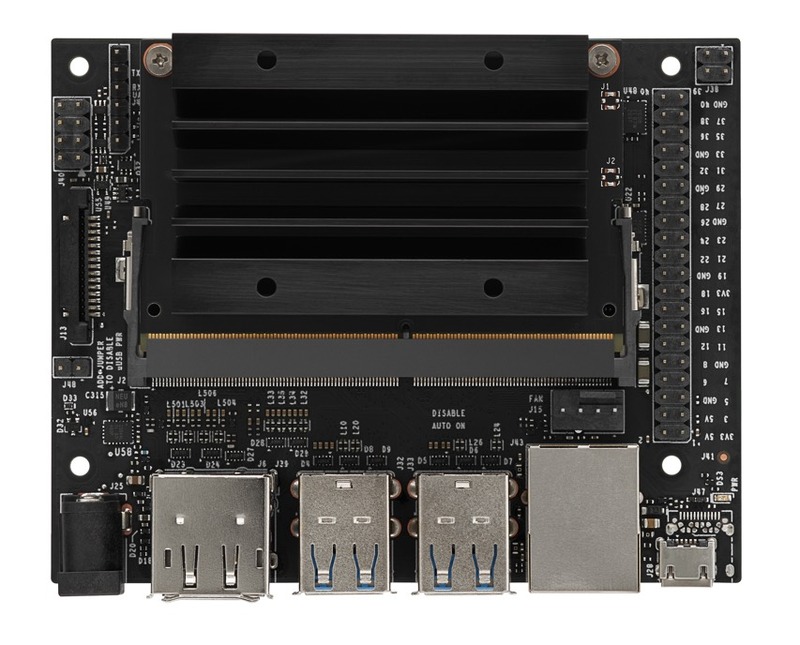 Adafruit Blinka support for the NVIDIA Jetson series! 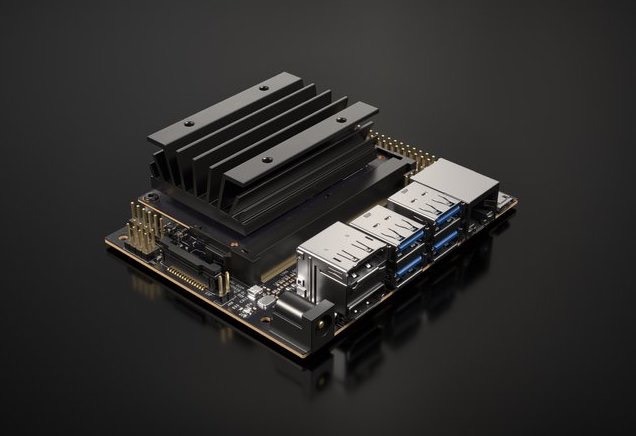 @NVIDIA #GTC19 @NVIDIAEmbedded « Adafruit Industries – Makers, hackers, artists, designers and engineers! 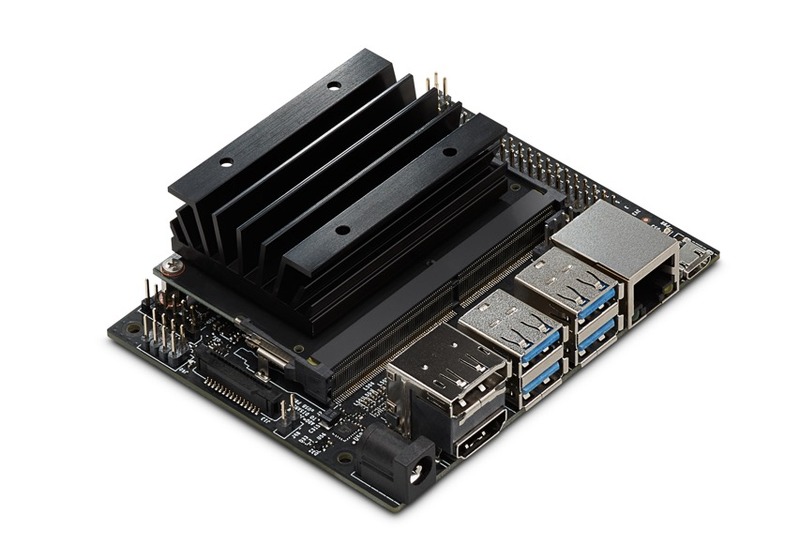 We have have Adafruit Blinka support for the NVIDIA Jetson series! Thanks much to Andy https://github.com/atan1021 for the pull request. This much-requested addition unlocks the over-130 CircuitPython libraries we’ve written for everything from LoRa radios, to servo drivers, OLED displays, and more, all using Python 3 for I2C/SPI/GPIO. 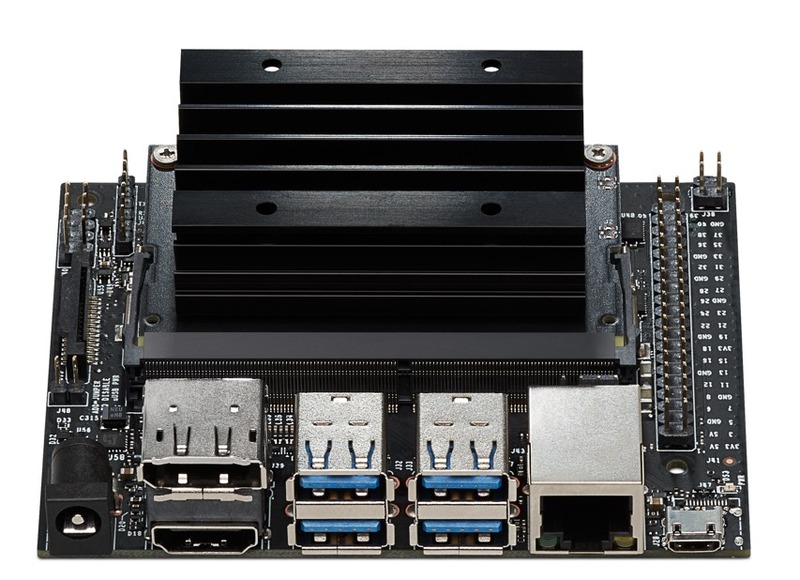 A great addition to these powerful single board computers! Please try it out with the latest Blinka 1.2.5 and open up an issue or PR if you find a bug.